Lovely people, family owned. Their coffee is excellent. And reasonably priced.They are a bit hard to find, that being the farm, but just give Jennifer a call and she'll meet you in the neighborhood. Support small businesses.!!! And good people. 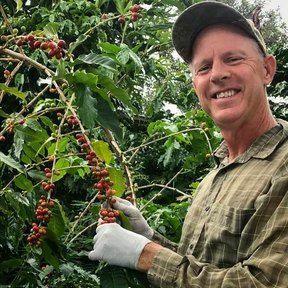 The Whitcomb 'ohana's deep appreciation for the diverse wealth of Kona goes back to 1972 when Darrel first fell in love with the Kona Coffee hillsides and the deep blue waters in the bay. He, his mother, Joan, and father, Darrel Sr., arrived in Kailua Kona so Darrel Sr. could pursue sport fishing. Years later, in 2009, Darrel rekindled his love of Kona during he and Reny's 25th wedding anniversary. It was then that he knew he must come back to stay. Spanning four generations, now that the first generation has been laid to rest off the coasts of Hawaii, and his first three grandchildren have been born here, this way of mahalo has become a family tradition. 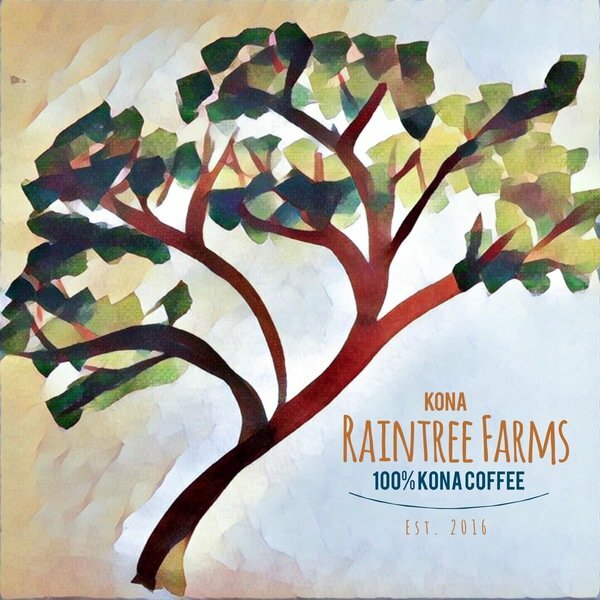 Our family entered onto the scene of the Kona Raintree Farms in September of 2016, hitting the ground running at full steam. Within the first month of moving on the farm, our first batch of coffee was processed and roasted and ready for your cup. Our farm is located near milemarker 115 off Queen's Highway.